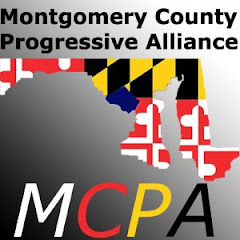 Montgomery County Progressive Alliance: Friday January 9 public interest "Eco/Justice" Café ! Friday January 9 public interest "Eco/Justice" Café ! Please join us for the monthly public interest "Eco/Justice" Café ! A great professional networking opportunity for the public interest community! Help us spread the word - forward this e-mail. Join our Facebook Group! All ages event; child activities provided – and powered by kids! TO VOLUNTEER on Jan. 9, email Joe Libertelli at JFL@udc.edu.